The Turkish military has ordered additional TAI Anka UAVs. The Turkish military has placed an order for 22 Anka strike-capable medium-altitude long-endurance drones from Turkish Aerospace Industries. According to FlightGlobal, sixteen of the ordered aircraft will be satellite-controlled Anka-S variants. 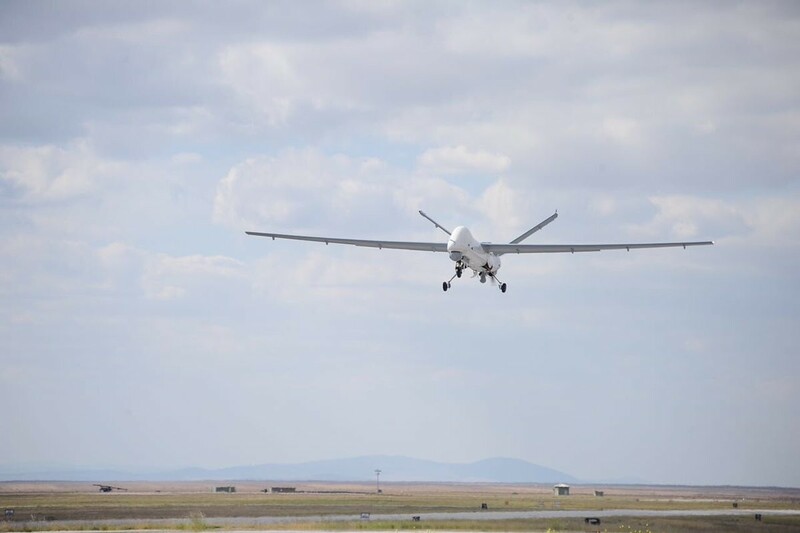 Turkey already operates eight Anka-S drones, and has an additional two on order. At USNI News, Ben Werner writes that Iranian drone overflights of U.S. Navy vessels in the Persian Gulf are the new normal. At The National Interest, Kathryn Dura writes that armed commercial drones are real and dangerous. At The Verge, James Vincent explains how a new partnership between Rolls-Royce and Intel could advance the development of self-driving ships. At Slate, Faine Greenwood argues that a new law granting the U.S. government the authority to shoot down drones could be abused. At Defense One, Ben Watson looks at the various technologies used to bring down drones. Center for the Study of the Drone Co-director Arthur Holland Michel was interviewed for this story. At Breaking Defense, Sydney J. Freedberg Jr. considers whether a robot could replace the M1 Abrams heavy tank. At Foreign Affairs, Michael Auslin looks at whether the U.S. is falling behind in the race for autonomous weapons systems.